Little does Bea know the adventure that is in store for her. Soon after she is dropped off, Pidge tells Bea of her plan to reunite with her missing sister, “Meelie” who just happens to be the famous aviator Amelia Earhart. At first, Bea seems skeptical but then Pidge shares Meelie’s letters with her. Bea had so many questions the first being was she up for this adventure? What if she is the the only Earhart who isn’t brave? And the most important question of all, what if this adventure changes her life? 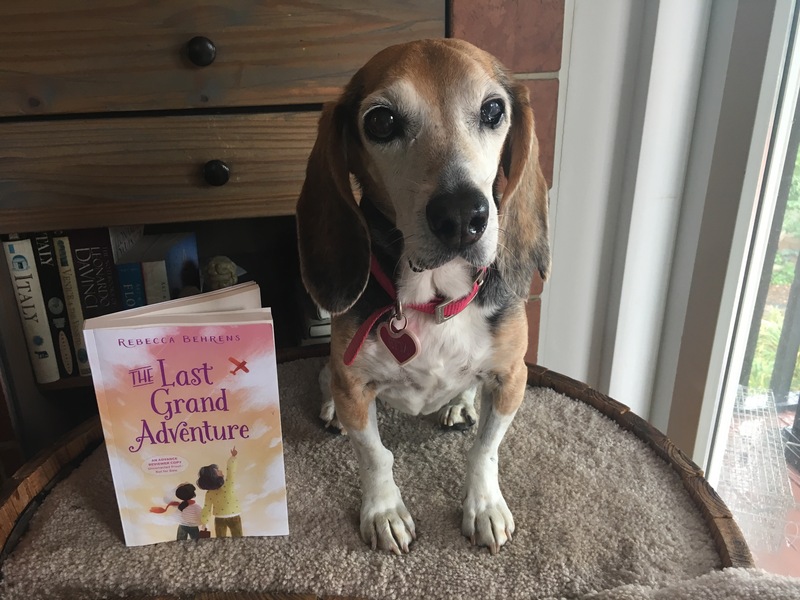 A special thanks to Rebecca Behrens for providing #bookexcursion group with an advance review copy of The Last Grand Adventure. Pre-order your copy now, for its release date is March 20, 2018. LaRue is an industrious bunny who has every tool and machine imaginable but he is completely out of carrots. What is a bunny to do? LaRue goes on a mission to find carrots and asks his friends for help. LaRue strikes gold when he meets his friend Ivy the squirrel. It seems her rock is actually a carrot seed. LaRue tenderly cares for the seed and it grows to an enormous size. What should LaRue do with the carrot? All the animals have different ideas, but LaRue comes up with an idea that will benefit everyone. Not only is Bunny Built about friendship and sharing but also about resourcefulness. I look forward to sharing this sweet story with primary teachers and their students. I am most excited about reading more of Michael Slack’s picture books in his Animal Rescue series which teaches students lessons on such values as perseverance, bravery, and kindness. 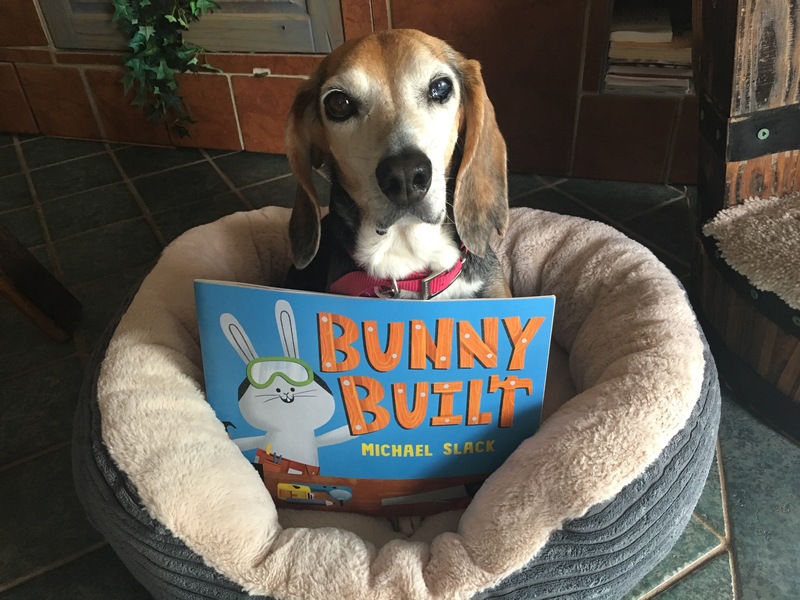 Special thanks to Michael Slack for providing our #bookexcursion group with an advance reader’s edition of Bunny Built. It will be released in April 2018. I thought I knew the whole story of Cinderella but apparently I only knew half of it! It seems that Cinderella had a twin sister named Tinderella. The two sisters live with their evil stepmother and mean stepsisters and split all the chores exactly down the middle. Just like in the original fairy tale, Prince Charming holds a ball to find his bride. With the help of their fairy godmom, the twins attend the party but have to share all the accessories-bracelets, bows, and trinkets. Once at the ball, Prince Charming does a double take and dances with each sister half the night! At midnight, Cinderella and Tinderella rush out of the ball and leave a shoe. Once Prince Charming finds the twins, he is confused. How can he choose? Fortunately, Tinderella offers a solution and with the help of their fairy godmom everyone can have their happily ever after! I absolutely love the author’s unique take on the traditional Cinderella’s story! And what a better way to introduce fractions and division than through a fractured fairy tale! In our second grade curriculum, students are exposed to multiple versions of Cinderella and cannot wait to share this humorous and creative adaption with them. 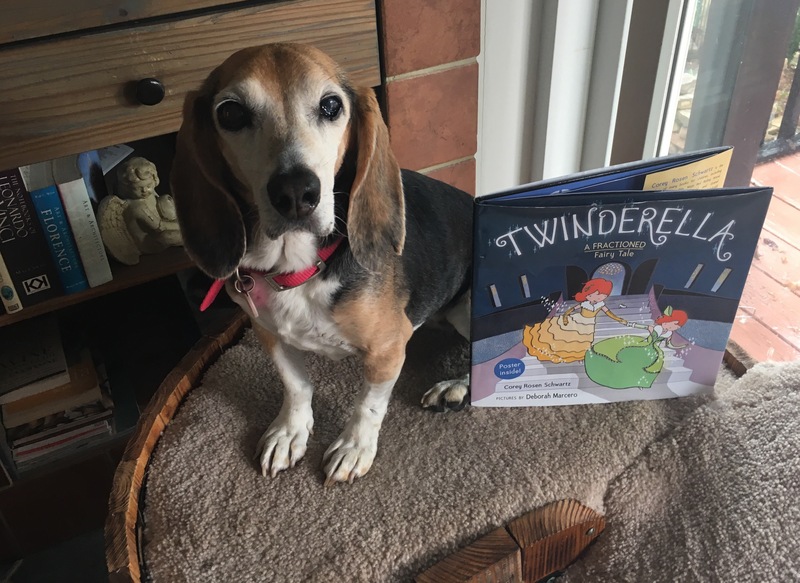 Special thanks to Corey Rosen Schwartz for providing our #bookexcursion group with a copy of Twinderella, which was released in September 2017. Etta and I thank you for visiting Beagles and Books! Have a fabulous week! i love reading new twists on old familiars and Twinderella sounds perfect for that.. I am really looking forward to Twinerella. I love Corey Rosen Swartz’s fractured tales. The Last Grand Adventure sounds very interesting. Thanks for sharing. I’m looking forward to The Last Grand Adventure. I love touching and heartwarming books. I plan to send it to you early this week Lisa! All three are new to me, and all sound delightful for a variety of reasons. Thanks for sharing! Looks like you and Etta have some awesome books I need to check out! All of these books look wonderful. I’m a fan of twisted fairytales so I first want to find Twinderella. Twinderella caught my eye. Colour me intrigued! 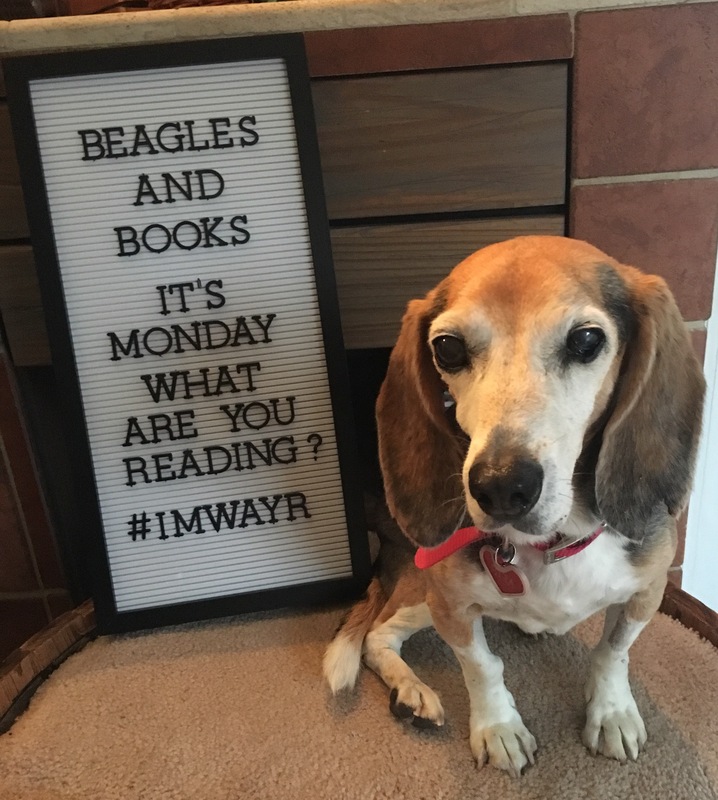 🙂 Lovely beagle photos. I haven’t heard of any of these but I think my kids are definitely going to like them. And, as always, I adore your photos!